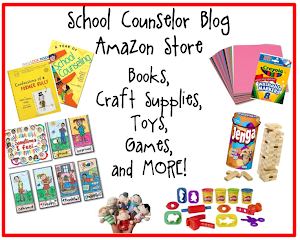 Andrea Burston of JYJ Counselor Blog and I are hosting the first ever School Counseling On Air Back to School Chat live via Google+ Hangout tonight at 8pm EST! 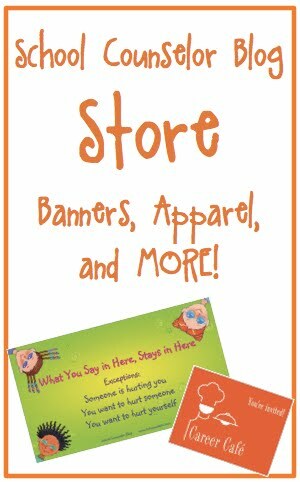 We will discuss back school tips, best practices, and much more! 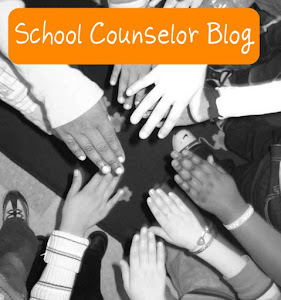 We have an amazing lineup of school counselor bloggers to represent each school counseling level! You can tweet questions on Twitter using the hashtag #SCOA. You can also ask questions on the School Counseling On Air YouTube page. Did you watch the School Counseling On Air Back to School Chat? What back to school tips do you have to share with other school counselors?